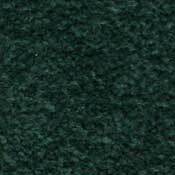 The Alumni II 30/36 series spectron nylon commercial carpet brings lush colors and textures to accommodate any residential or commercial setting. 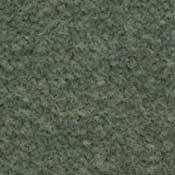 Whether you are looking to dress up your home or designing an office space, the Alumni II series spectron nylon carpet is the perfect solution. 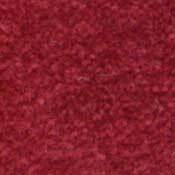 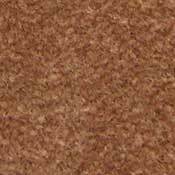 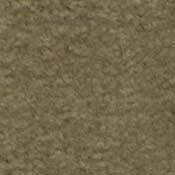 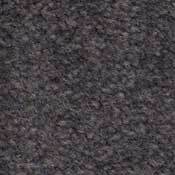 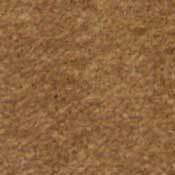 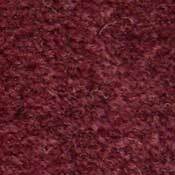 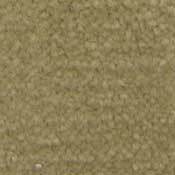 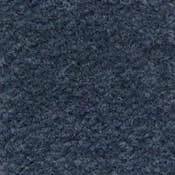 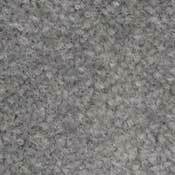 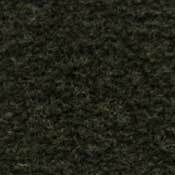 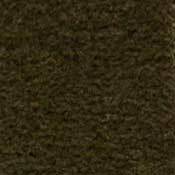 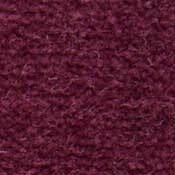 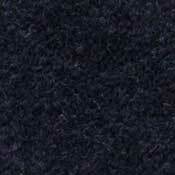 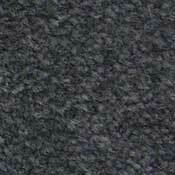 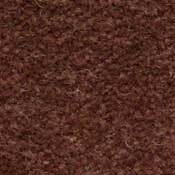 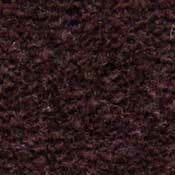 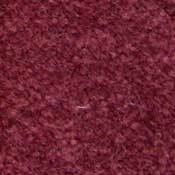 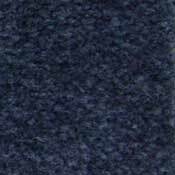 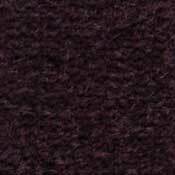 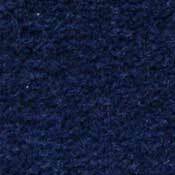 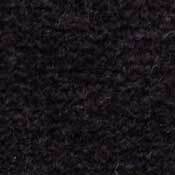 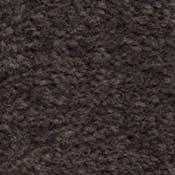 Alumni II is a cut pile made with 100% spectron nylon carpet fiber along with a polypropylene backing. 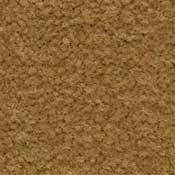 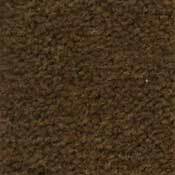 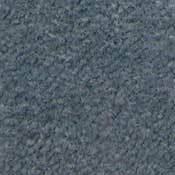 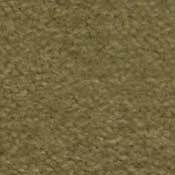 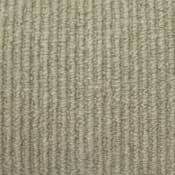 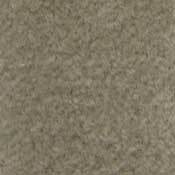 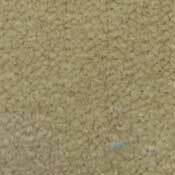 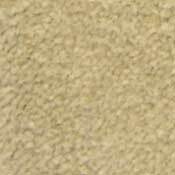 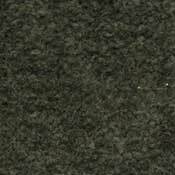 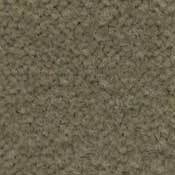 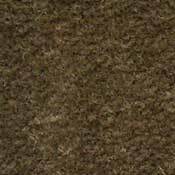 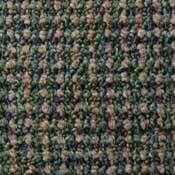 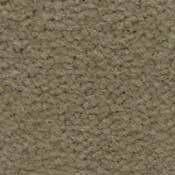 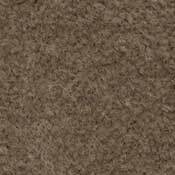 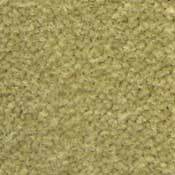 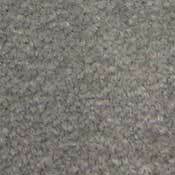 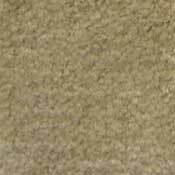 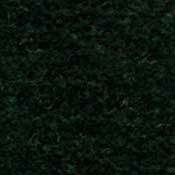 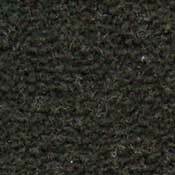 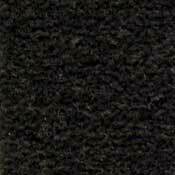 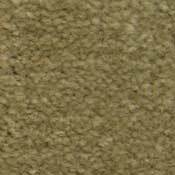 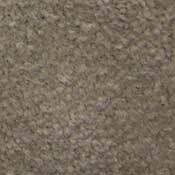 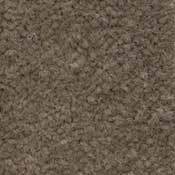 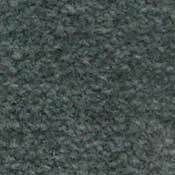 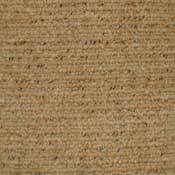 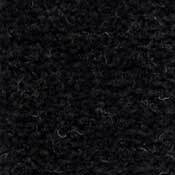 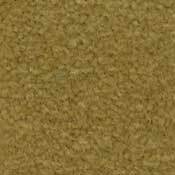 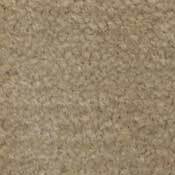 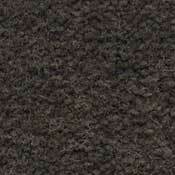 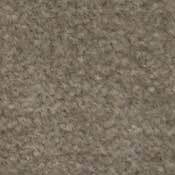 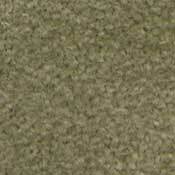 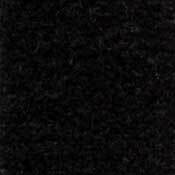 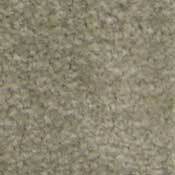 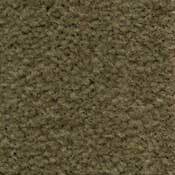 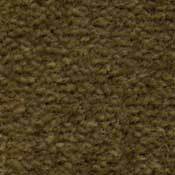 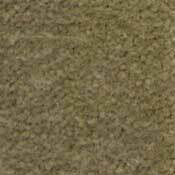 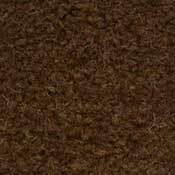 The spectron nylon carpet fiber along with the two thicknesses of 30oz. 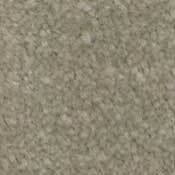 and 36oz. 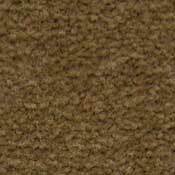 ensure that your needs of durable, comfortable carpet that can withstand stains are met.